Home / Brian Taylor / Mark Neveldine / movie / Nicolas Cage / Warner Bros. / Latest CG Visual FX Stuns in "Ghost Rider: Spirit of Vengeance"
Latest CG Visual FX Stuns in "Ghost Rider: Spirit of Vengeance"
Though the directors’ focus for Warner Bros.' “Ghost Rider Spirit of Vengeance” was to capture as much of the action in camera as possible, it was clear from the beginning that the film would have to employ CG effects as well. After all, the title character has a flaming skull. In the film, Johnny Blaze (Nicolas Cage) -- still struggling with his curse as the devil’s bounty hunter – is hiding out in a remote part of Eastern Europe when he is recruited by a secret sect of the church to save a young boy from the devil. 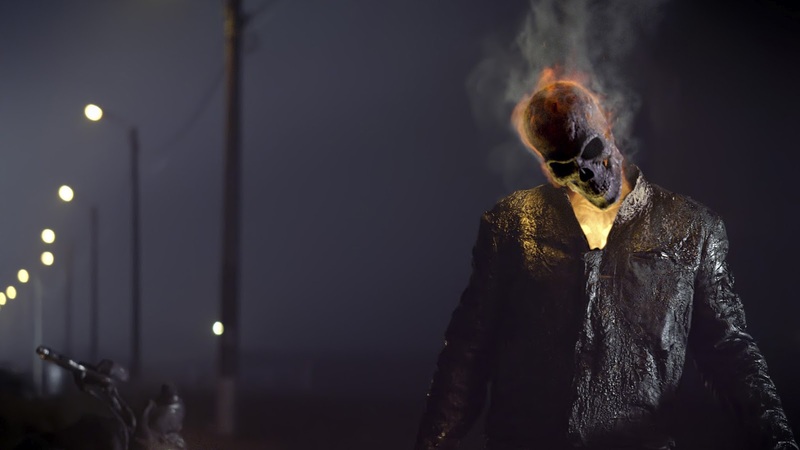 At first, Johnny is reluctant to embrace the power of the Ghost Rider, but it is the only way to protect the boy – and possibly rid himself of his curse forever. Opening across the Philippines on Friday, Feb. 17, “Ghost Rider: Spirit of Vengeance” is distributed by Warner Bros. Pictures, a Warner Bros. Entertainment Company.